3. Receive £20 in free bets. Get a £5 free bet each week when you stake £20 or more on football accumulators with four or more selections. The qualifying period is from 00.00 on Friday until 23.59 Thursday the following week. 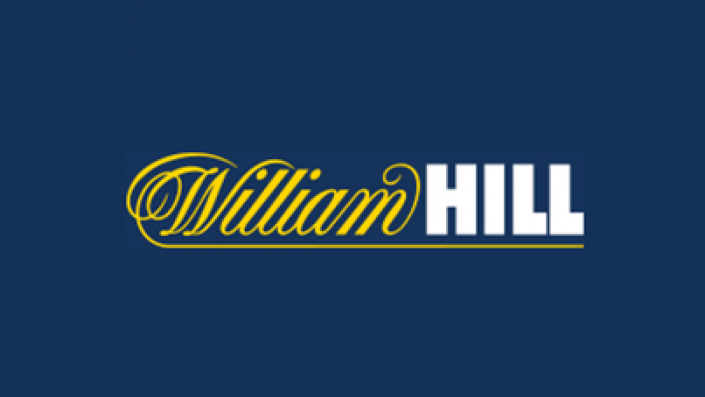 Place an accumulator bet of six or more teams at any price and in any league and William Hill refund your stake as a free bet if one of them lets you down.